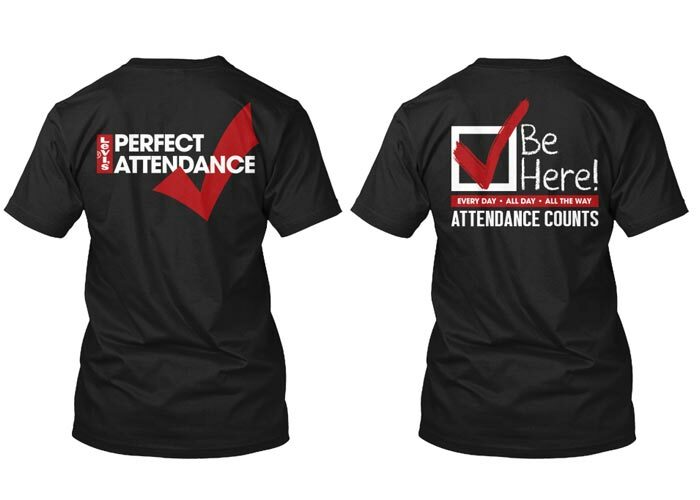 Shirt design for Levi’s employees with perfect attendance. 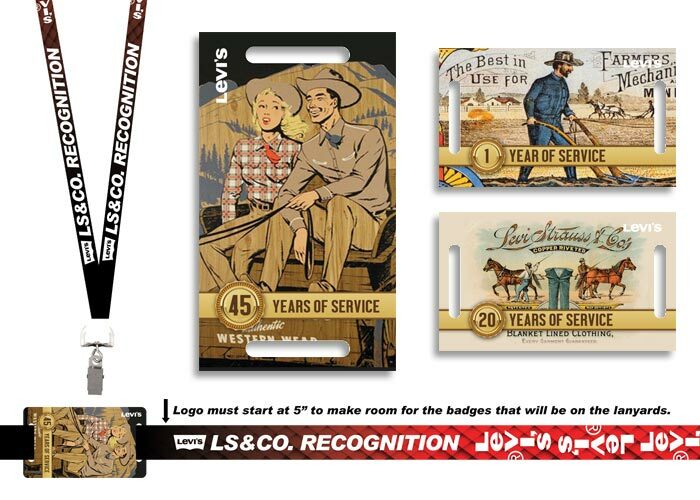 Lanyard and tenure badge design for Levi’s employees. 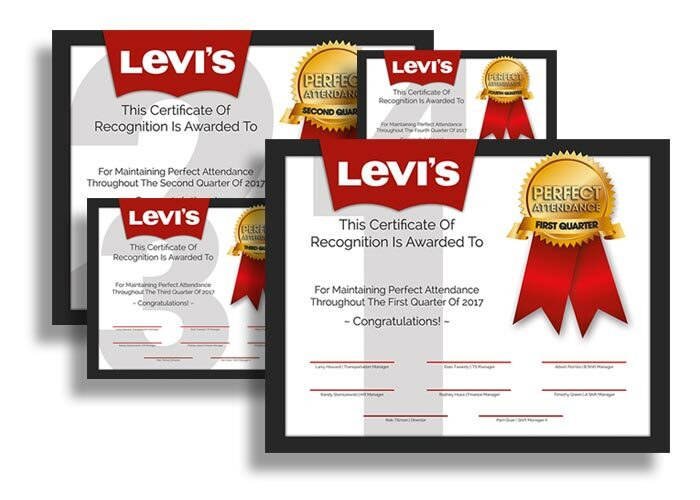 Perfect attendance certificates for Levi’s employees. Levi’s commisioned Dieter Designs to design, print, and install wall and window graphics for their conference room makeover complete with a backlit LED Levi’s logo. 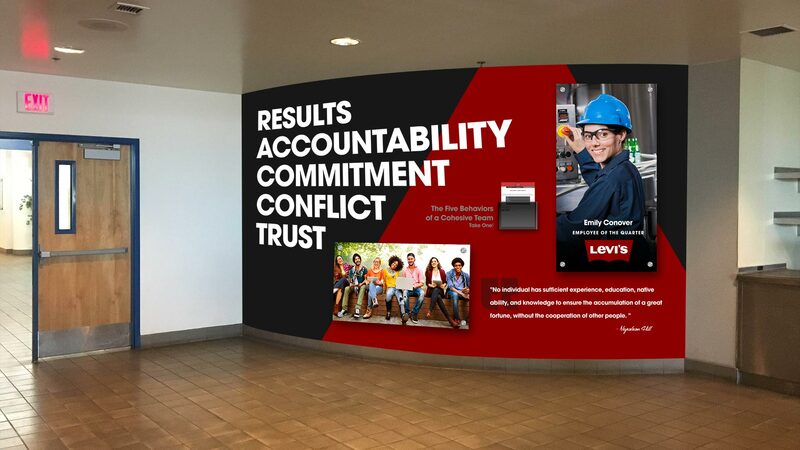 Levi’s commisioned Dieter Designs to design, print, and install wall wrap graphics with a backlit LED sign of their logo for the employee recycle center. We’ve done hundreds of signs for Levi’s, here is a video of us installing a few of them. This is a potential mockup for an employee program on the wall adjacent to the recycle center. 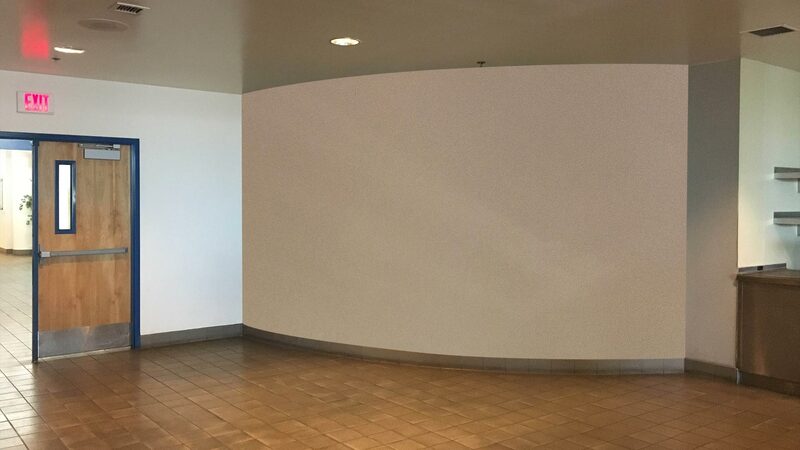 Move the slider left and right to see the potential.